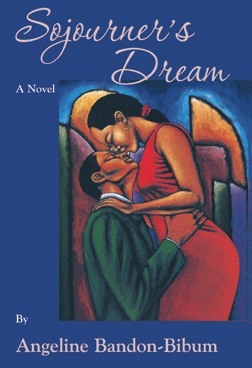 Sojourner’s Dream is a romantic story of Sojourner Brown, a shy grad student, and Joseph Kalisa, a debonair DC lawyer. Sojourner's Dream was published by Bandon Press in 2006. Cover design was created by Deborah Hopping and cover illustration by Lashaun Beal and Interior design by Lisa Jeter. Ms. Angeline Bandon-Bibum, Author of Sojourner's Dream will be appearing at a variety of venues in the Metropolitan region.